The success of any global mobility program depends on a series of complex and interlinked processes. To this end, Managing the International Assignment Process provides a comprehensive overview of the critical aspects and issues of managing global mobility programs. 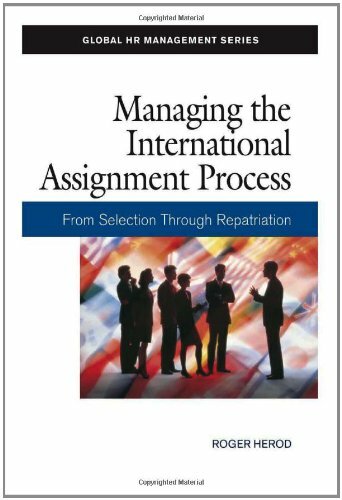 It describes the key principles and latest best practices involved in the effective management of critical processes such as selection, assignment planning, relocation services, family support, career and repatriation planning, and establishing metrics to assess assignment results. How successful companies integrate and manage these practices is highlighted in the book by the latest competitive data from ORC’s 2008 Worldwide Survey of International Assignment Policies and Practices.